Relevant engagement is critical to building a core following of people who tune in because they love what you do. Content planners help you purposefully target content that will resonates and helps you achieve your goals. 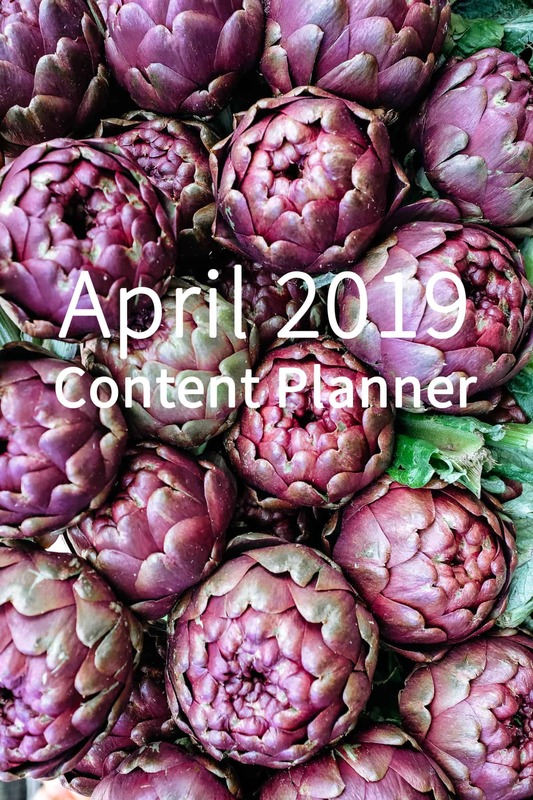 Check out my free Monthly Content Planner. It designed to be easy to use and help you think about the content you need to create, the content you need to refresh, and the right channel to share for maximum exposure.